Engineers for a Sustainable World Annual Conference brings together the brightest minds in sustainability, design, and engineering to find solutions to the world's toughest environmental challenge. Our 2019 Annual Conference will focus how we can expand our work to truly build a better world. How does sustainability and design change across cultures? Are there universal aspects to design? How do we build cultural competency in engineers? How do we take civic engineering to international heights? 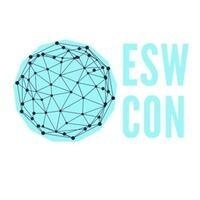 Not only do you not have to be an engineer to enjoy ESW's conference, we also highly encourage anyone passionate about solving some of the world's toughest sustainability challenges to attend our conference.